Deepwater drillers will likely find no port of call on Oregon shores after a new ban passed the State Legislature on Tuesday, March 19. Senate Bill 256 now heads to the desk of Oregon Gov. Kate Brown, who is expected by environmentalists to sign into law a prohibition on building offshore infrastructure that supports drilling for oil, gas or sulfur in the deep blue sea. "We're very pleased,"said Mariel Combs, senior counsel for international advocacy organization Oceana. "It protects the economy of the coast and the wildife," she said of the bill, because "Oregon is dependent on healthy coasts and healthy shores. It's absolutely consistent with the policies of our state and the people of our state's priorities." Gov. Brown demonstrated her antipathy to drillers as recently as October, when she issued an executive order making it official state policy to oppose the exploration and development of oil and gas resources. 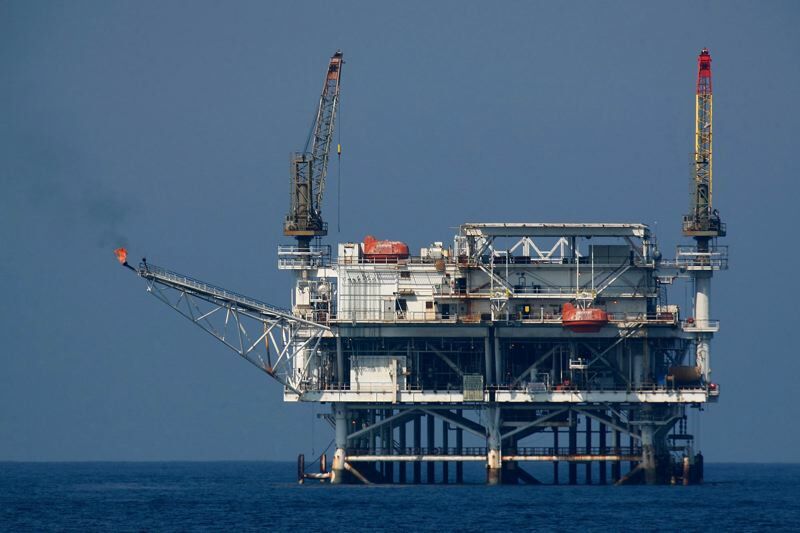 While there is no current drilling in state or federal waters near Oregon, the federal government is preparing a new proposal that lists both Oregon and Washington as potential areas for a 2021 lease sale for exploration. Combs says the U.S. Department of Interior's Bureau of Ocean Energy Management draft proposal is the "most agressive plan" advocates have seen, suggesting that it poses a "grave risk" because it covers roughly 90 percent of the outer continental shelf. For context, Oregon controls the first three miles of shore off its coastline, while the next 197 miles are considered federal property. While Southern California has some drilling, its state leaders have passed laws essentially preventing new or expanded production. There is no ban in Washington State, meaning that drillers could hypothetically ship oil to onshore pipelines in Oregon's neighbor to the north. The bipartisan senate bill was sponsored by over 25 lawmakers, and passed the House 47-8. Its lead authors were state Reps. David Gomberg, D-Central Coast, David Brock Smith, R-Port Orford, and Sen. Arnie Roblan, D-Coos Bay. "Any oil drilling off the Oregon Coast could destroy the things we love in the state of Oregon – our pristine public beaches, and the local industries like fishing and tourism that drive our coastal economy," said Sen. Roblan. Oregon lawmakers say the coastline already generates $2.5 billion in economic activity a year and supports 33,000 jobs, many in the tourism sector.